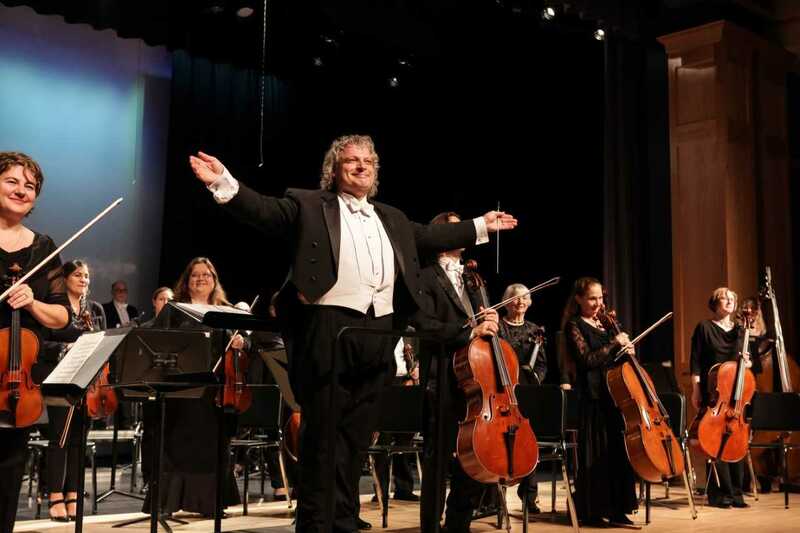 The Plymouth Philharmonic Orchestra, under the direction of Steven Karidoyanes, will perform a family-friendly concert to benefit the Martin Richard Institute for Social Justice at Bridgewater State University. The program, titled "Inspiration, Hope and Joy," has been selected for this occasion to celebrate the richness and joy of community. The concert will be held on Sunday, Oct. 1, at 3 p.m. in the Rondileau Campus Center Auditorium at Bridgewater. Tickets can be ordered through www.BSUTix.com in addition to the box office located in the lobby of the auditorium at 19 Park Ave. The Institute for Social Justice is named for Martin Richard, the youngest victim of the Boston Marathon tragedy. His parents, William and Denise, are alumni of Bridgewater State where they met as undergraduates. Members of the Richard family, who are deeply involved in the work of the institute, are planning to attend the performance. Now in its 102nd season, the Plymouth Philharmonic Orchestra is a professional orchestra performing a wide repertoire of classical and popular music. 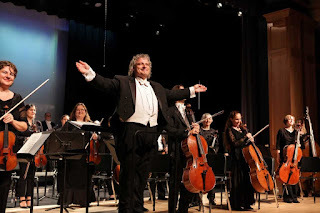 Under Karidoyanes’ direction, who serves as an understudy conductor for The Boston Pops, the Phil has taken its place as a cultural force in Southeastern New England. The Martin Richard Institute oversees the university’s social justice programs including the Bridge Partnership, a two-week college immersion program for approximately a hundred middle school students from Brockton, New Bedford and Boston; Friends and Mentors (FAM) for Change, in which Bridgewater students serve as mentors to high school students; and Jumpstart, a national early education program.